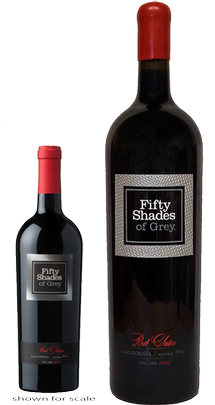 What could possibly be better than a bottle of Fifty Shades of Grey Red Satin? Fifty Shades of Grey Red Satin in a Limited Edition 3 Liter Bottle! You can own one today but there's only 250 bottles available so if you want one you better hurry. Orders are only being accepted until September 30.